What are you going to do to raise your game and make 2018 your best year yet? Many years ago I discovered an important process that has allowed me and my clients to grow and improve performance every year continually. It’s called Best Year Yet. Best Year Yet is about reflecting on this past year’s wins, reviewing lessons learned then setting goals and resolutions for 2018. Unfortunately, that’s where the problem begins. Although many people set goals and plans for themselves, most don't take the time to celebrate their wins. When you have your head down working diligently on building your career, family and life, it’s very easy to overlook celebrating your wins – especially the small less obvious ones. Victim Mentality. I Bet You Think You Don't Have One! I want to highlight a stealth disease that's destroying millions of lives. It's contagious, and its toxic effects are spreading like the plague. This disease is called Victimitus Infinitus (VI). It's a silent happiness killer that moves so stealthily that sufferers don’t recognise its symptoms. It's a psychological and emotional disease that's wreaking havoc with our relationships and happiness. The Victimitis Virus is a highly contagious virus: it can be spread easily from another to another and if left undetected it diminishes self-trust, causing us to disconnect from who we really are. 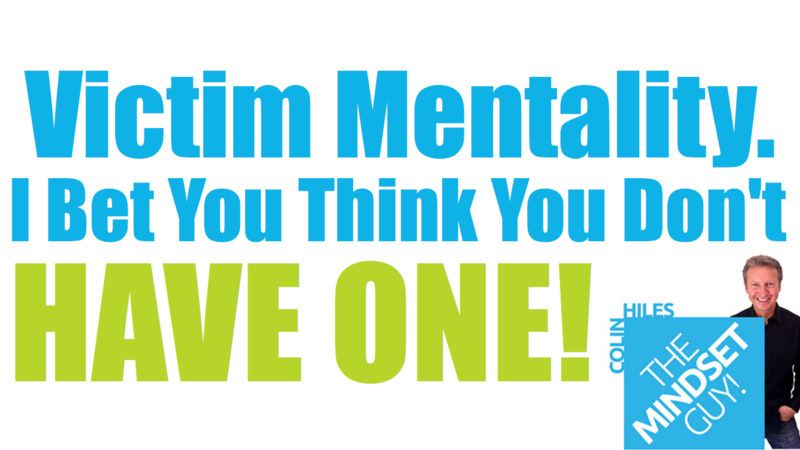 How can you tell if your life is permeated with the victim mentality? This article will decisively answer the question. 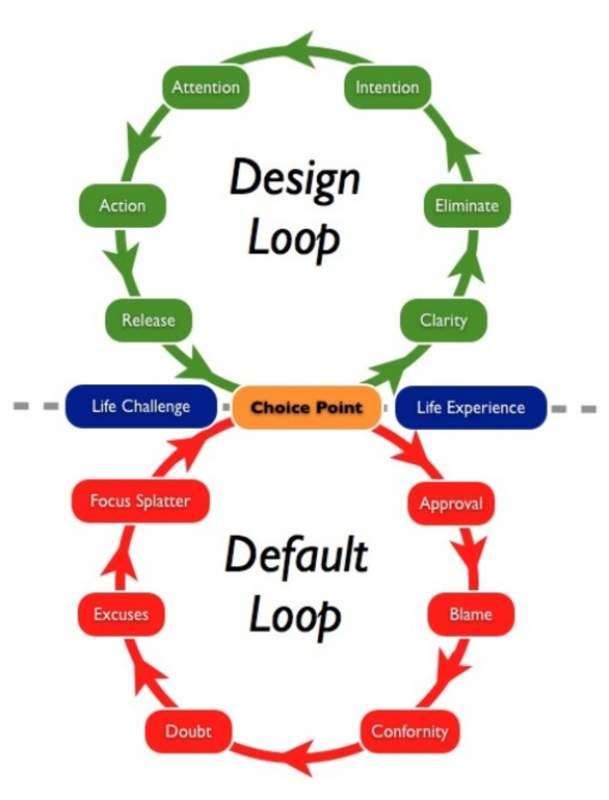 As a bit of background, this builds on a blog post I wrote for Income Diary where I challenge the reader with the question, are you living by default or design? We all go through this. Me included. I’ve hit this roadblock many times in my life and the accompanying feelings of confusion, frustration and loss of hope that go with it. 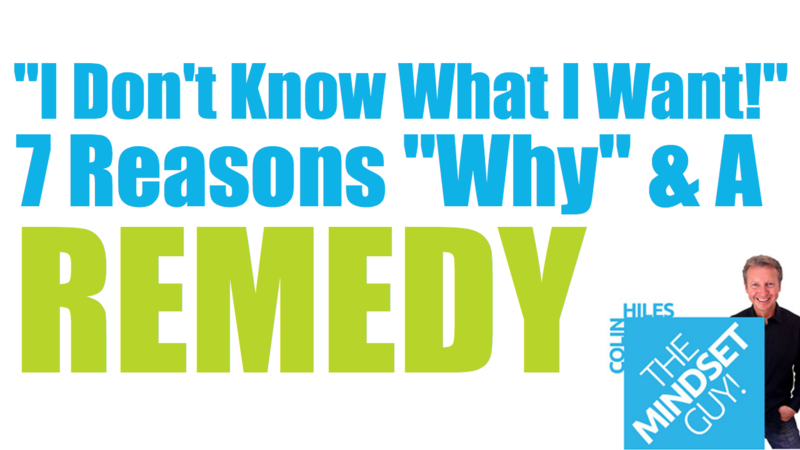 What I’m saying is, if your biggest roadblock is a lack of clarity, you’re not alone! Many people are surprised to discover that becoming clear about what their right and perfect life is is not a one-time event. It’s a process. My experience is clarity comes in layers, few of us have an epiphany! Is your zest for life or passion for work diminishing? Do you feel there is something missing? 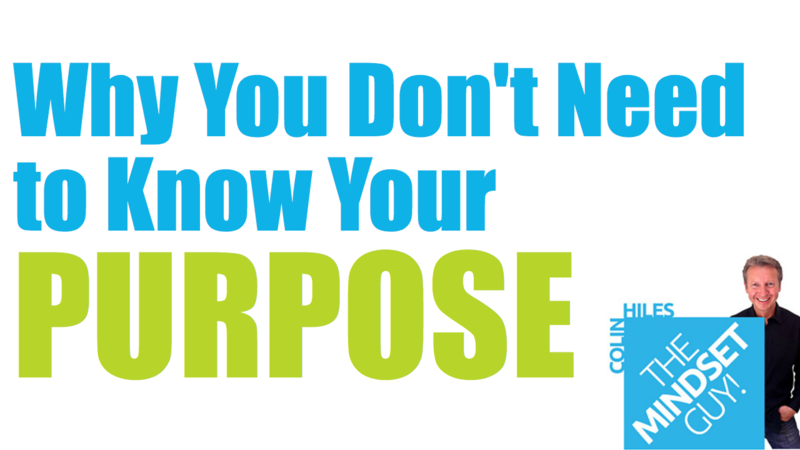 Are you not sure what your purpose is? Many people I coach feel stuck and dissatisfied. They know what they don’t want, but they are unsure as to what they do want. Some are paralysed as to what to do next. What if there was a simple and fun way to navigate yourself to a purposeful life without knowing what your life purpose is? What if you had a way to move quickly to what you want? What if there is a way to bring more enjoyment and fun into your life starting today? Let me explain with an analogy. Warning: The guide below has been written for humorous purposes only. Nobody — including the author of this blog, the unpredictable weather (like when you’re on holiday, and it’s hotter at home), the person who keeps altering your seat height at work, the driver who has blocked the pedestrian crossing, the traffic warden who gave you the parking ticket, the rude shop assistant, the train that you missed by a couple of seconds and the owner of the dog who didn’t pick up its poop — is conspiring to make you miserable. Now, having sorted that out…. 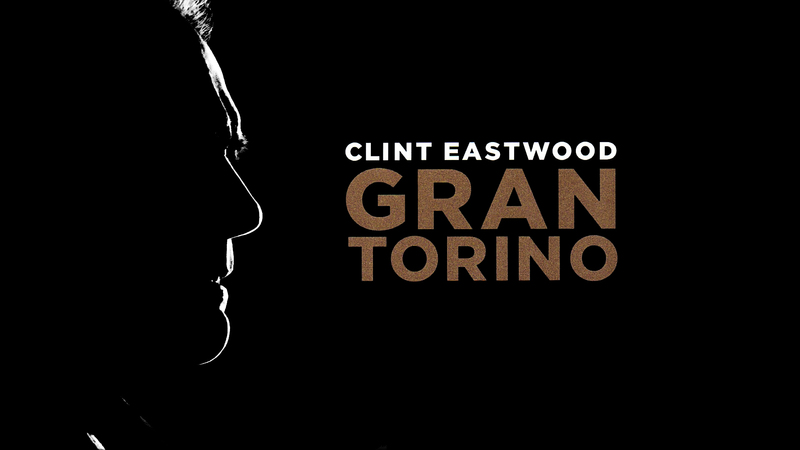 "I had a wonderful childhood, which is tough because it’s hard to adjust to a miserable adulthood." 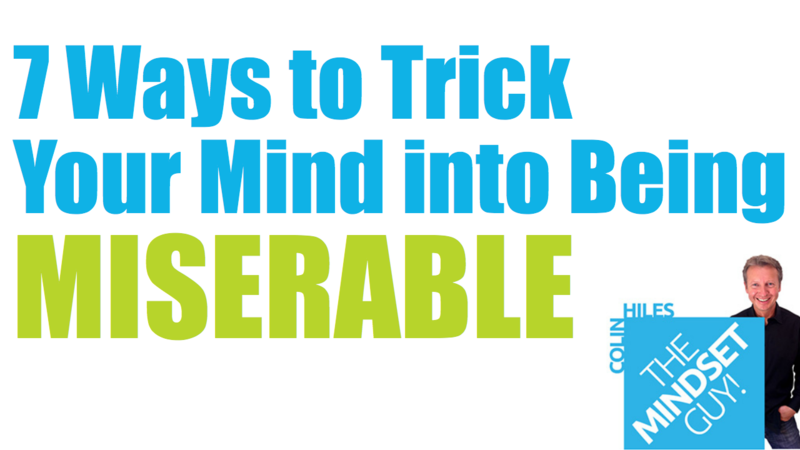 Total misery is not an easy state to achieve, it takes focus, persistence and commitment but if you believe you have what it takes, this post can guide you along the path to true self-induced misery. 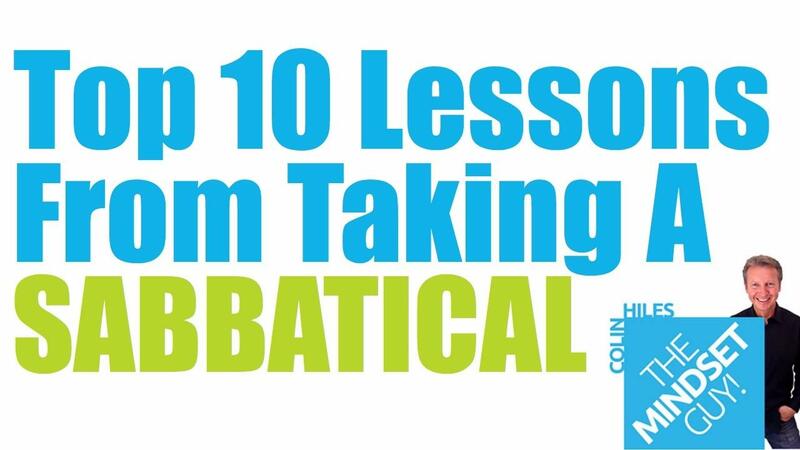 In this post, I write about my top 10 lessons from taking the year-long sabbatical. I first published this post three years after returning from the sabbatical in 2005. I had planned on writing it earlier but never quite got around to it. I actually think that’s a good thing I didn’t, after the three years passed, I had a better perspective on what the year out taught me. Some of these lessons were only revealed to me long after the year finished. Once in a while, you have to take a break and visit yourself. In August 2004 aged forty-one I stepped away from the hustle and bustle of corporate life to take a year out with my wife Tor, and my two boys Sonnie (who was aged 6) and Herbie (who was aged 4). Before you read this article I need to give you some background. This was written as part of a book I’m writing for my boys Sonnie and Herbie. They are now 17 and 19 but this article takes us back to when they were very young. 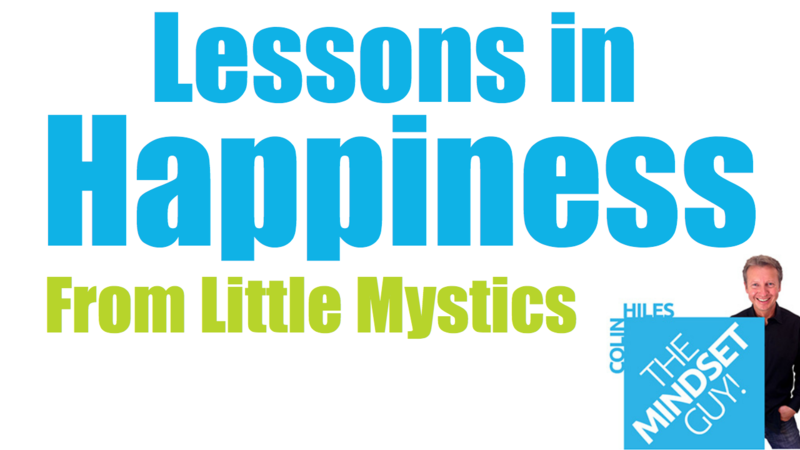 As a parent, I decided to document all the lessons they both taught me about happiness, forgiveness, being in the now, my ego, my contradictions – to name a few! I soon realised they were both sent to me to be the finest teachers on the planet. Both perfectly matched to give me the exact lessons I needed to live a more spiritual and loving existence. I can honestly say I didn’t expect that when they were born. Each of us has our own set of core values that’s as unique as our thumbprint. 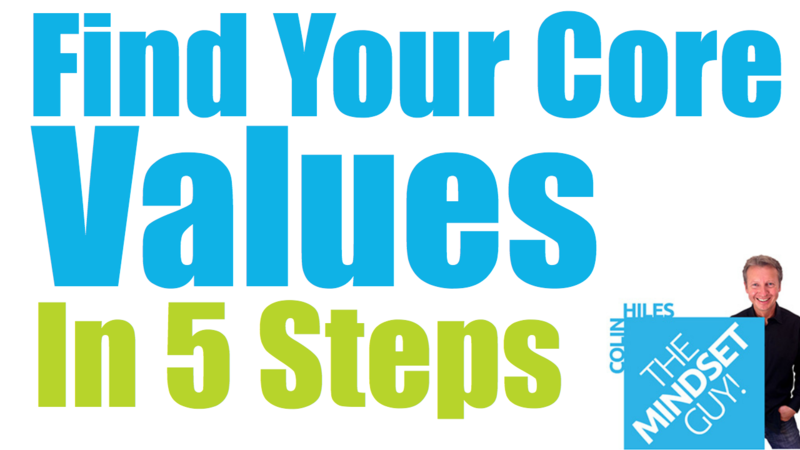 These core values determine what’s really important to you as an individual. The surprising thing is, that no matter where we are in life, if you ask most people what their core values are, many would not be able to give you an answer! Many of the people that come on the ‘Finding Your Smile’ retreat have issues where their values are at the heart of the problem. They come along because they are aware that something’s wrong or missing in their life, but they don’t know what. Often it’s because they’re unclear on what their core values are and what’s most important to them. Our values help determine our tastes, way of life, entertainment, and social, political and religious interactions. We hold many values, each of which is liable to change as we grow and reach different stages of life. Do you feel like you could do more, if only you had the right mindset?